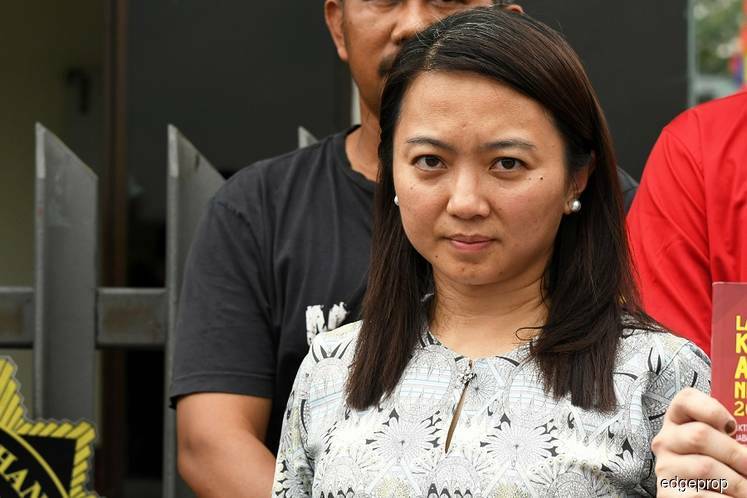 KUALA LUMPUR (April 13): A moratorium has been proposed on new developments in Mont'Kiara and Sri Hartamas, and has been sent to Kuala Lumpur mayor Datuk Nor Hisham Ahmad Dahlan, says Segambut MP Hannah Yeoh. The Star reports that the moratorium was sent on March 25 based on complaints raised by residents regarding traffic congestion in the area, which had been exacerbated due to unplanned development and an ineffective traffic dispersal system. “I had an engagement session with residents last month and they are not happy with the traffic problem here," Yeoh was quoted as saying. To improve the situation, Kuala Lumpur City Hall (DBKL) proposed an access road from the Malay reserve area and Sungai Penchala to the Kuala Lumpur Penchala Link, and also upgrading works in Persiaran Dutamas and NKVE junction, said Yeoh. “Until the traffic improves, there should not be any new development in this area,” she said.